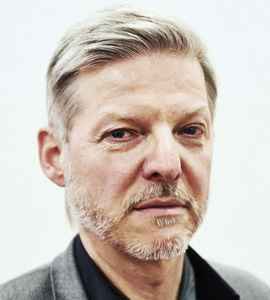 German electronic musician, co-founder and co-owner of Kompakt, Cologne-based label and record store. Born 1961 in Cologne, Germany. Brother of Reinhard Voigt.